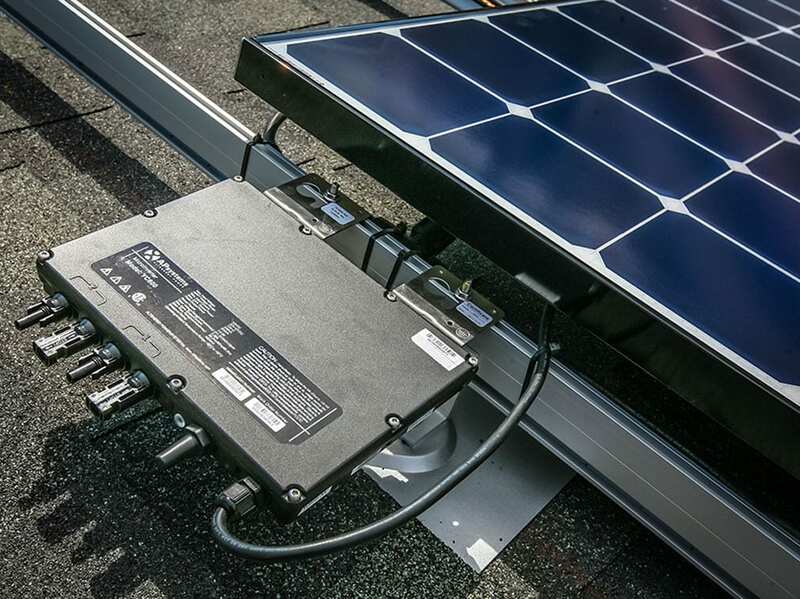 Designing a PV system to meet both residential and agricultural needs required a microinverter solution with flexibility and power. 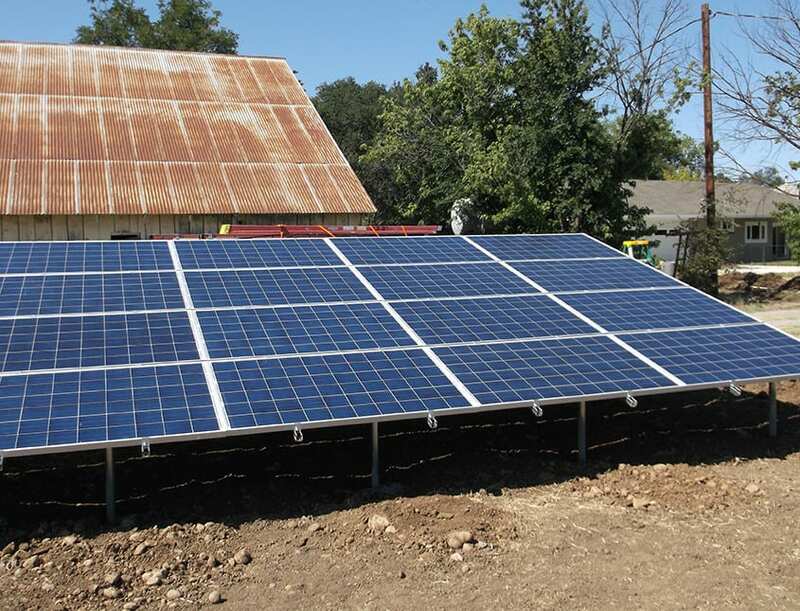 The challenge was compounded by the distance between the solar array and the monitoring devices in the home. Only a system with robust wireless capabilities would suffice. 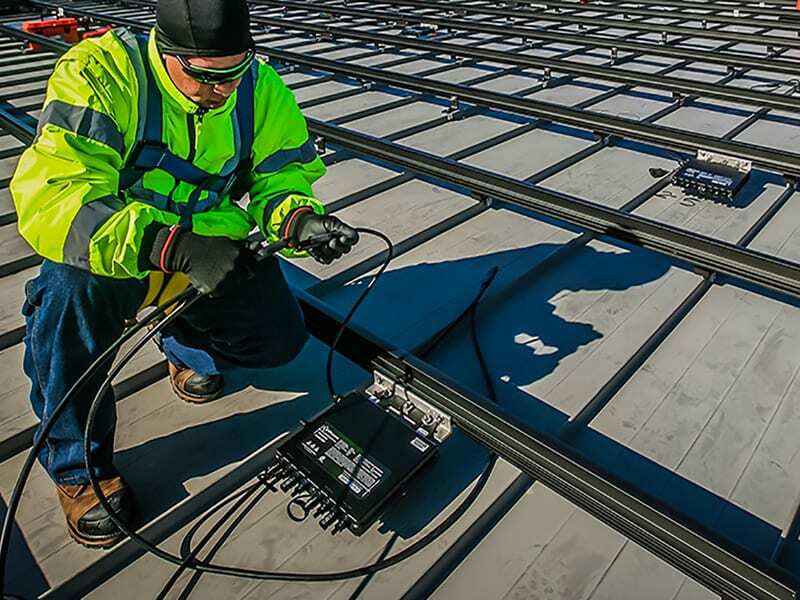 When other microinverter systems failed, a resourceful installer contacted Chico, Calif.-based RR Lane Solar Distributing, to see if a solution could be engineered. 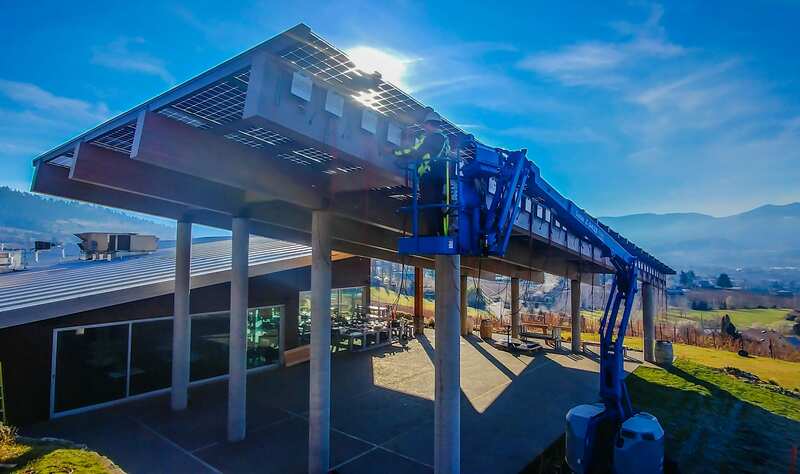 Owner Rich Varlinsky proposed the APsystems microinverter solution to complete the Bauer PV system in Los Molinos, Calif. There were several challenges to overcome. 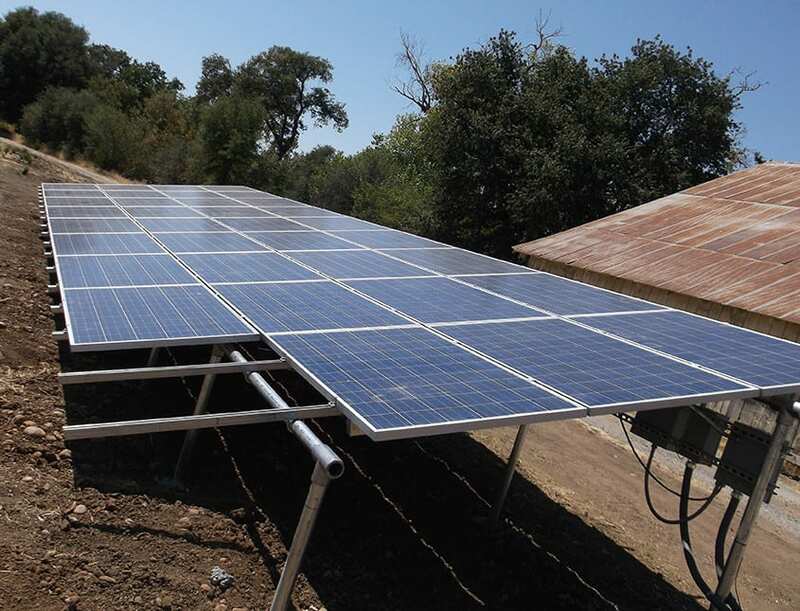 The agricultural pump required the output from 10 modules, but the name-brand microinverters would not support the delta-wye power system without additional transformers – an expensive add-on that the customer did not want to pay for. 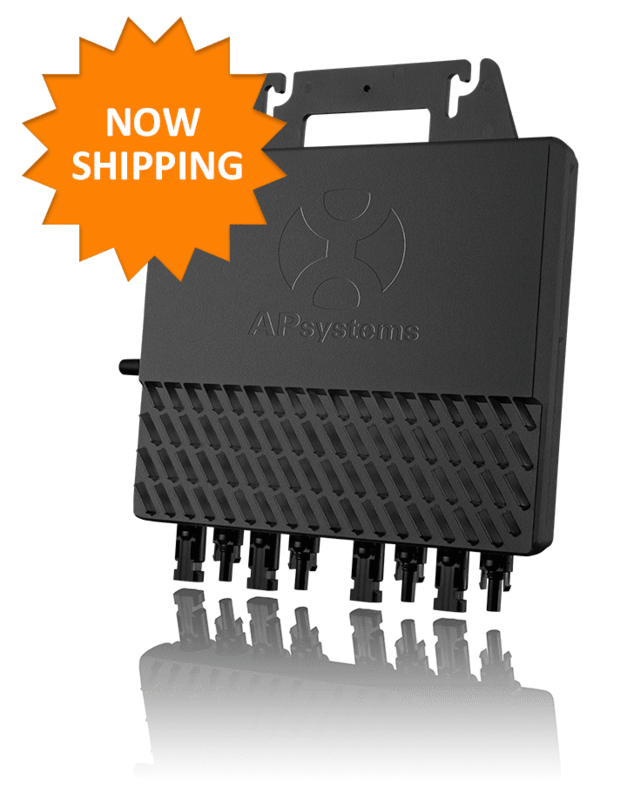 The second problem involved wireless communication and monitoring. 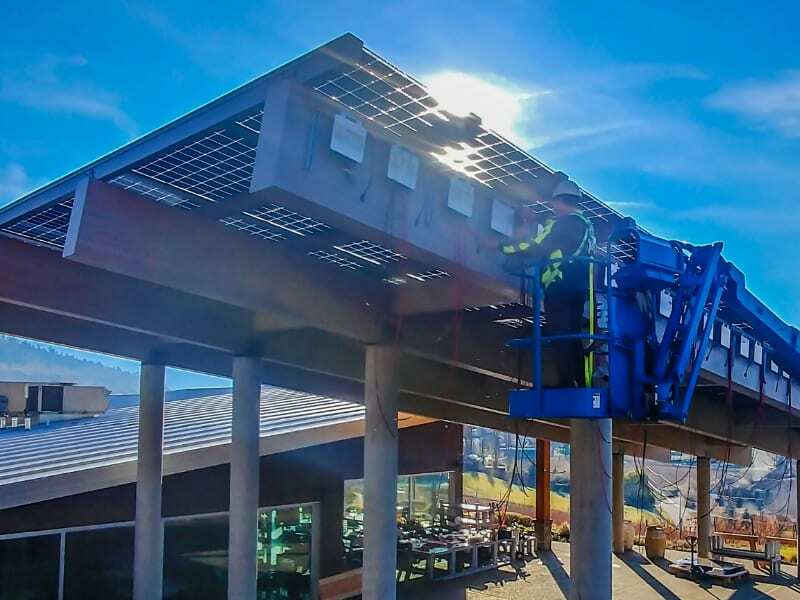 The array was located 300 feet from the household’s internet source, and the signal had to travel through four walls of the residence. The existing wireless hotspot only had a range of about 40 feet and needed to monitor two communication units at intermittent intervals, as it would not be on continuously. 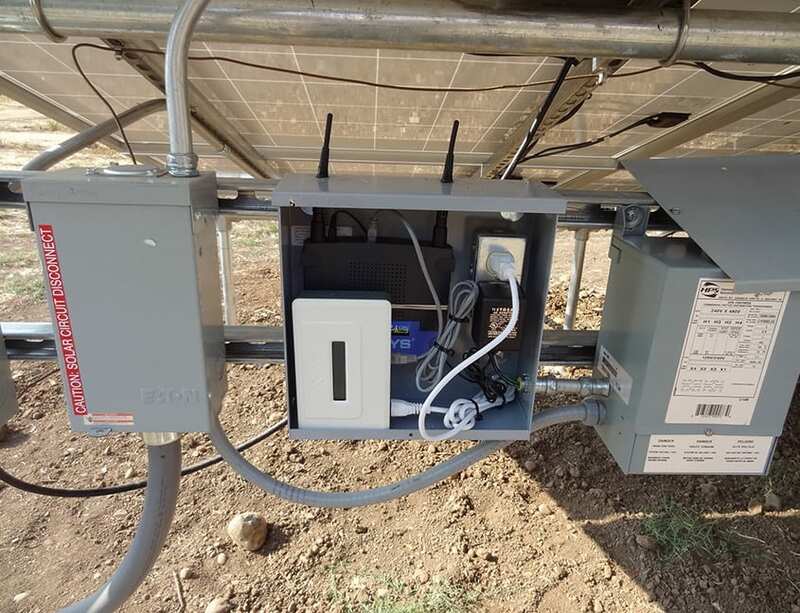 After a month of fruitless troubleshooting, the installer turned to APsystems YC500A microinverters for power and the APsystems Energy Communication Unit for monitoring. 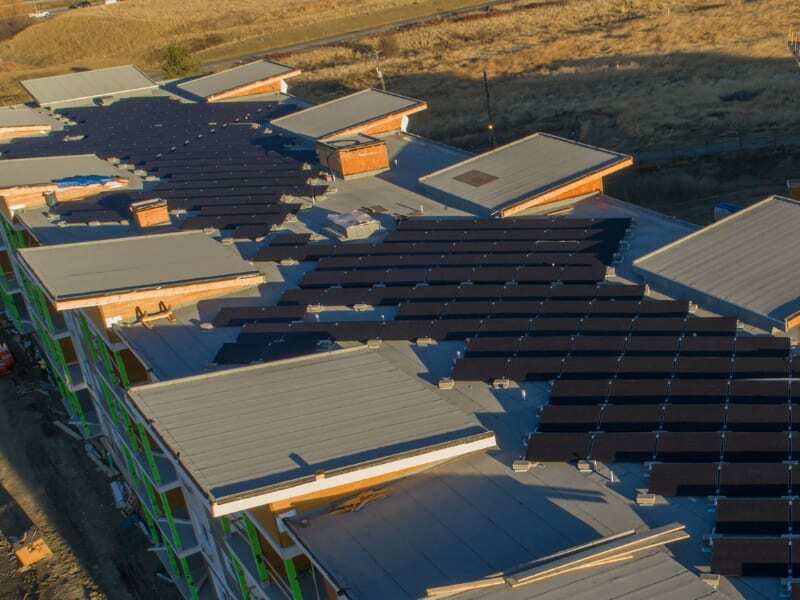 Find out more about the RR Lane Solar Distributing Bauer residential/agricultural project here. 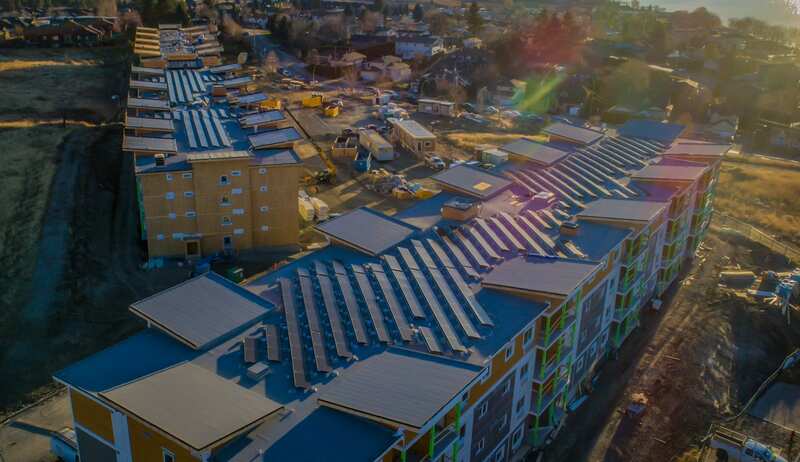 Company name: RR Lane Solar Distributing, Chico, Calif.